← Orange You Excited for Halloween? 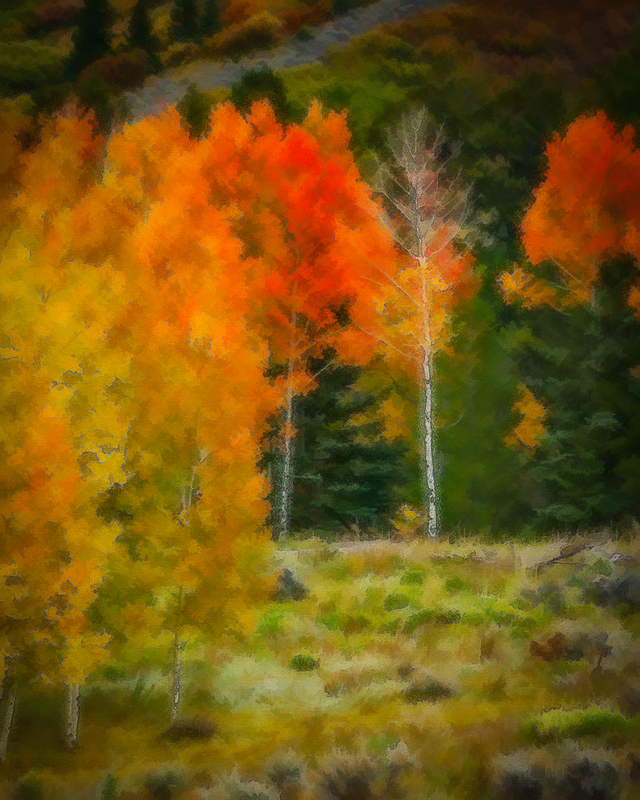 Posted on November 3, 2013, in Colorado, Filters, Landscapes, Photos and tagged Colorado, fall foliage, foliage, landscape, leaves, orange, Owl Creek Pass, Photos, Photoshop, Topaz Labs, trees, Western Colorado, yellow. Bookmark the permalink. Leave a comment.